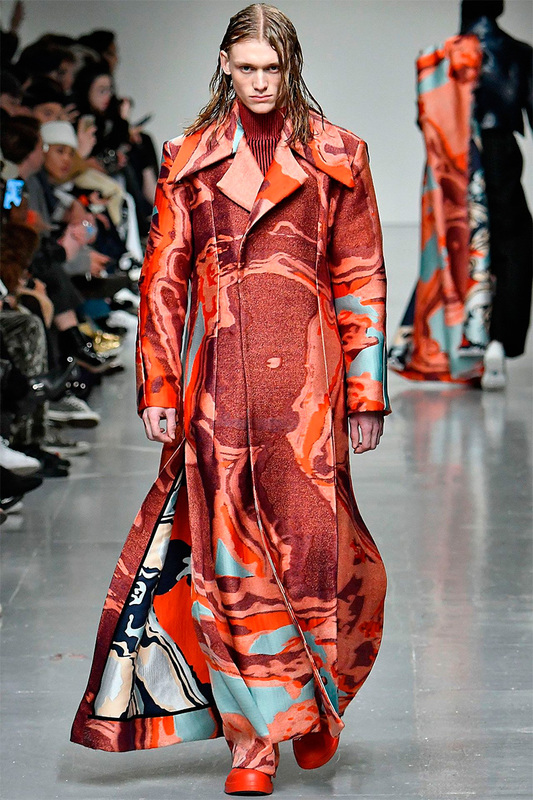 I am hoping to be seeing a lot of guys in those spectacular long Ximon Lee Matrix style coats over Xmas. His pieces are so glamorous and beautiful, I also fell so in love with that pearl armoured breast plate... I mean how perfect ??? 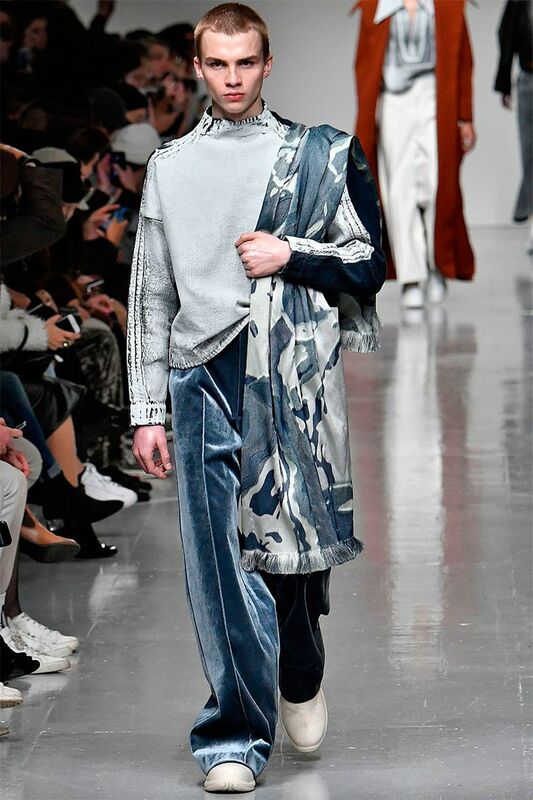 Although he wont be showing at London Fashion Week Men this year , I will be looking out for him in New York he's just too good to miss. Chinese menswear brands have been doing very well at London Collection’s Men, especially in light of the ongoing collaboration with GQ China. 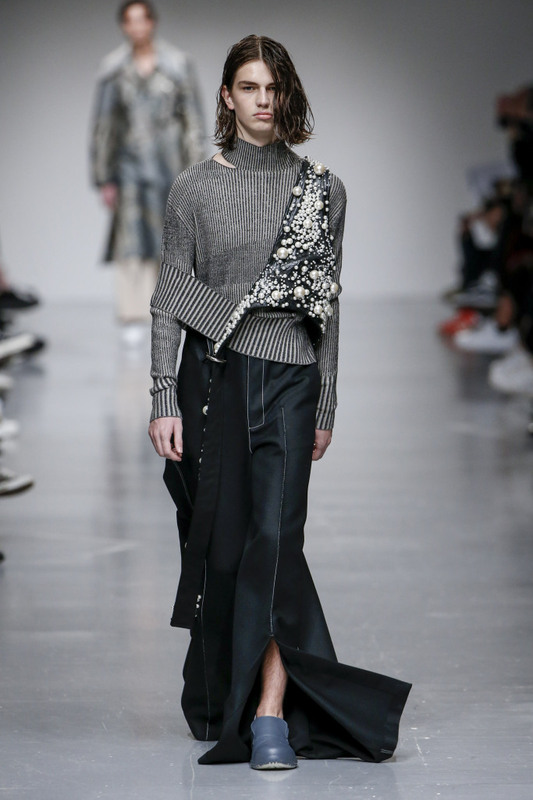 And this year, the popular men’s magazine presented the AW17 collection of Ximon Lee, who is already gaining a reputation on a global scale for his meticulous and highly original work. This season had been called SHAME, and plays with the idea of hidden symbols and messages. The collection features interesting and unique pieces such as the tapered corset with engineered cut-aways, the deconstructed leather bras worn with bonded velvet coats.